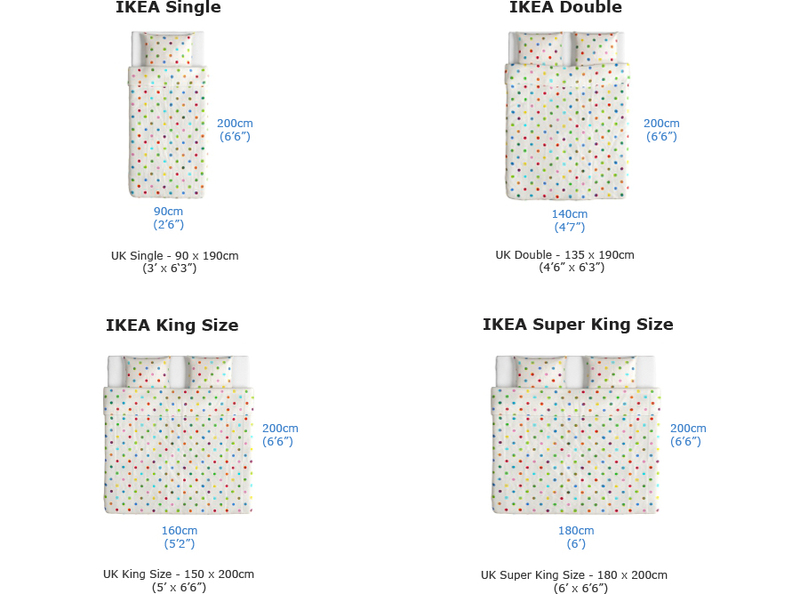 IKEA Mattress & Bed Sizes: Are They Different Vs Standard European? 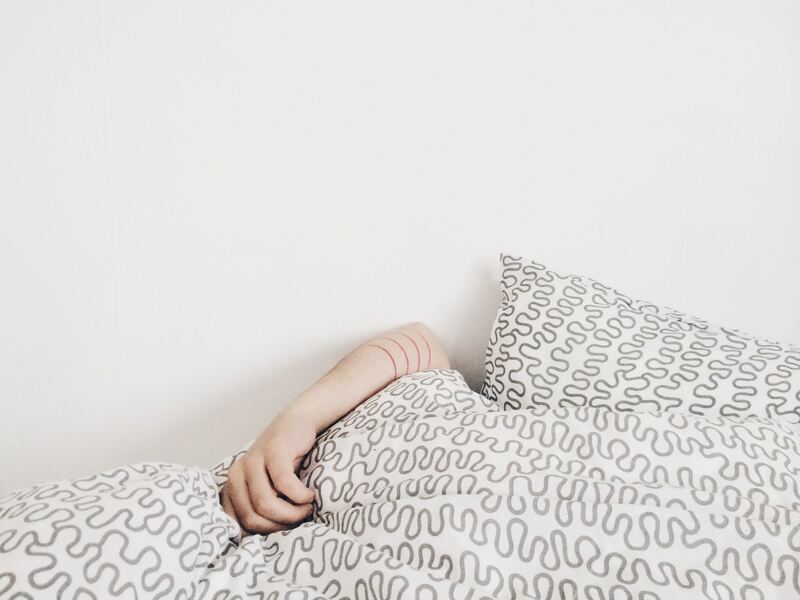 During the last four months of 2014 IKEA introduced standard UK sized mattress to their range. Before they would only sell the European standard size mattress. The company announced a huge increase after adopting the UK normal mattress sizes. Alongside this they also started selling on amazon so you can get all the benefits of ordering there. Click here to see them. There is a still a huge amount of confusion as to what IKEA mattress dimensions are. Contrary to reports in some of the mainstream English press IKEA still sell the old European measurement mattress alongside the new British versions. IKEA have specific names for their mattresses such MOSHULT, MALFORDS, HÖVÅG etc but they provide them in a range of sizes including UK standards. 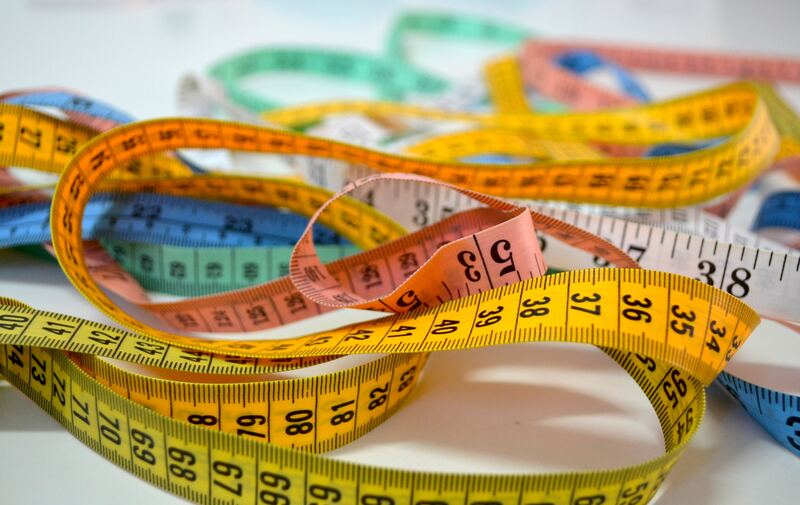 In the following I detail all the sizes available along with the corresponding metric and imperial measurements so their can be no confusion. If you are looking for a US and Canadian sizing guide check out this ikea mattress sizes guide. As well as adding standard UK dimensions and naming conventions to the mattress the sell IKEA also added normal UK sized beds. Unfortunately on the website you cannot view all beds in particular sizes. You will need to navigate to the individual bed and then use the drop down to see what sizes its available in. This is also the case if you are looking to buy bedding in the right size. So if you have a mattress that you want to see whether there is a bed available in at IKEA or vice versa you will need to check each one individually.